Climb past rural villages and temples into another world, a steep sided world full of animals and fauna. Hidden within the dense vegetation you can uncover some truly stunning places. The city never felt so far away. This is an all year round hike and can be enjoyed in almost any weather conditions. Great on a sunny day, but also (unlike many other hikes) is very suitable for a murky or damp day. Tai Wo MTR station 'exit A'. 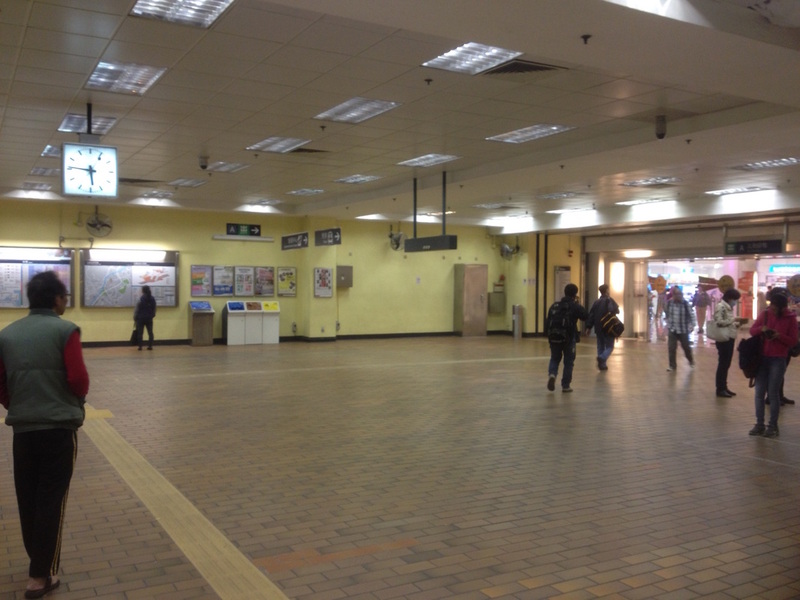 The rendezvous location is located on the northbound concourse (trains to Lo Wu/Lok Ma Chau), adjacent to a 7-11 store. If running late please call or get in touch as we can make alternate arrangements. For those who really enjoy their hiking, why not continue upwards and scale Tai Mo Shan? At 957 metres, it is Hong Kong's highest peak. On a clear day, one will be rewarded with astounding views that survey almost all of Hong Kong. We can take you on a variety of routes around the mountain. The nearby Kadoorie Farm & Botanic Garden is worth checking out; full of plants and animals native to Hong Kong, you may be surprised at what roams the forests here.